Many people suffer with this problem and want to know how to stop biting fingernails but it can be a hard habit for people to break as this common problem often begins in childhood, perhaps caused by stress of some kind, whether from a nervous disposition or a specific outside cause. It then develops into a nervous habit which is difficult to break. Biting of the nails leaves them weak and rough and the irritation caused by the ragged edge will encourage further biting. Frequent manicures, care of hardened cuticles and general encouragement to try and stop biting fingernails can all help. In children the use of evil tasting chemical preparation painted on the nails is an effective means of discouraging nail biting, however it would be more effective to try to pin point and remove any causes of stress. Adults anxious to break the habit may find it helpful to concentrate on allowing one nail at a time to grow longer. Continues nail biting often leads to deformities of the nail, especially shortening and widening of the nail bed, which is usually irreversible even if the client stops biting. Dangerous septic conditions in the mouth and teeth may also occur. I have seen over the years people that don’t bite their nails but instead bite the skin around either sides of the nails, which can cause infection, make the fingers swollen, bloody looking, discoloured, ragged edges and very sore looking and not very attractive at all, even if their nails are long and beautiful, by chewing the sides of the nail it spoils the look. Best to find the cause of the problem and with regular manicures and a home after care plan rectify it. 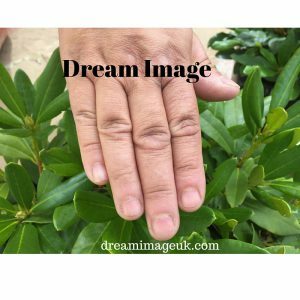 Having well groomed hands and nails is so important, our hands are constantly on show you don’t want to be hiding them all the time because you are embarrassed of them. Start by having a manicure as it does really make a difference and gives you the incentive to start taking care of your hands and nails and you will get professional advice on how to care for your hands and nails at home and sometimes we just need someone to be accountable to, to encourage us to get the results we want to achieve. Before you leave the salon make sure you book in for your next manicure as this will encourage you to look after your nails at home knowing there will be someone checking on your progress the next time you go to your beauty salon. You could try keeping a note pad with you and every time you go to bite your nails, write down why you think you want to bite your nails/skin around your nails, see if you can pin point what the problem is that is causing you to do this, by finding the problem then you can find a solution. I have read and heard from many people over the years of what they have tried to stop biting their nails/skin around the nails, for example, some have rubbed chillies on their fingers, others lemon juice, others wrapped their fingers in plasters. I personally don’t think this would work long term and in fact they told me it never worked for them. Best to find out why you are doing it in the first place and then only if YOU really want to stop biting your nails by finding a solution you will have success, as we all know if we don’t really want to stop doing something we might stop for a few days/weeks but then start it up again. Remember you will only really achieve something if YOU are really determined and want it bad enough. It CAN be done – seen a lot of women over the years that have gone from really bitten nails to their own beautiful natural nails, takes a lot of determination and effort on your part. Leave a comment below if you suffered or suffer from nail biting. The history of Aromatherapy goes back to 2000BC where it shows in the bible that plants and aromatic oils were used for religious purposes and treating illnesses. The Greeks and Roman’s knowledge of the aromatic oils came from the Egyptians, they used the oils in their baths and for massaging with. The Greek Herodotus in around 425Bc was the first to actually record the method of distillation of turpentine. Hippocrates a Greek Physician wrote about the medicinal plants and how to use them. He claimed to attain good health you should use the aromatic oils in your bath and have an aromatherapy massage every day! The recordings of Hippocrates and others who discovered aromatic oils were then translated into Arabic and after the fall of Rome the surviving physicians took their books and knowledge and fled to Constantinople. Avicenna an Arab physician wrote over 100 books describing the 800 plants and what effect they had on the body and he is known to be the one who invented the refrigerated coil which was a form of distillation to produce pure oils and aromatic oils. In the UK the first written records of the use of essential oils was in the 13th Century. Then from there between 1470-1670 right across Europe many more herbal books were published alongside books where they show you recipes of how to use essential oils. Those who survived the plague which hit Europe were the ones using aromatic oils as it is known that a lot of the essential oils have antiseptic properties. Nicholas Culpeper a herbalist later wrote a book in 1652 stating the medicinal properties of 100’s of plants. Renee Gattefosse in the 1920’s bought about the scientific studies of the properties of essential oils. He discovered purely by accident one day while making fragrances in his laboratory, he burnt his arm and immediately placed it in Lavender oil and noticed it healed his arm and was left with no scarring. He went on to discover in his studies that it is possible for essential oils to penetrate the skin and into your blood stream and travel through the body to organs. After him other French Doctors and Scientists went on to do further studies and research to validate the use of essential oils. The term “Aromatherapy” was coined by Gattefosse and it was Marguerite Maury a former student of Gattefosse that introduced it to the UK in the late 1950’s. She went on to develop her own specialised aromatherapy massage techniques with the combination of essential oils which she would prescribe specifically to treat the individual person she was treating in order to give them more of a holistic treatment helping them with their physical and emotional needs. She went on to train Beauty Therapist in the UK this method allowing them to be able to treat clients in order to help relieve skin conditions, stress etc..
Aromatherapy is now recognised as a complimentary therapy and widely used all around the world in hospitals, clinics etc as a holistic treatment and many times these days alongside orthodox treatments to treat the person as a whole and re-balance the body. 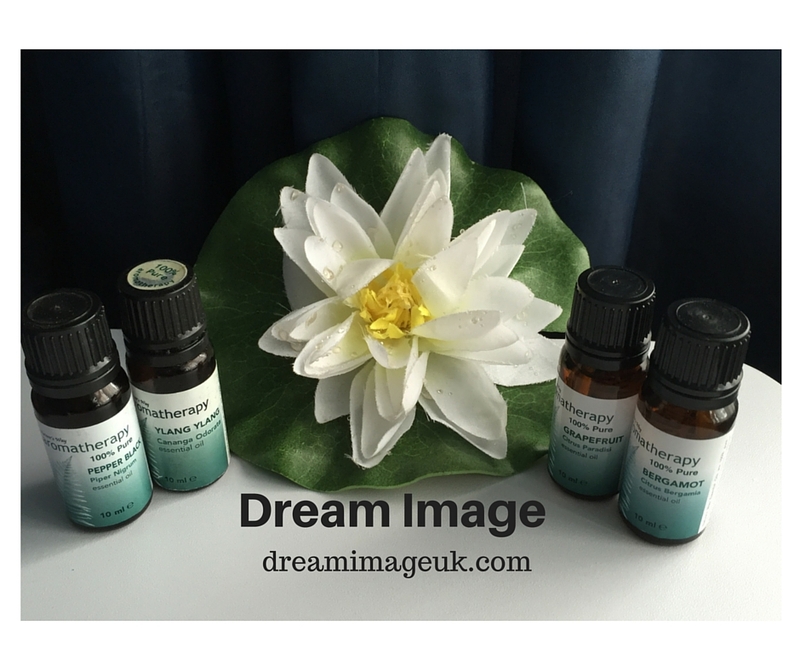 Have you ever had an Aromatherapy treatment and what did you think of it, please comment below.